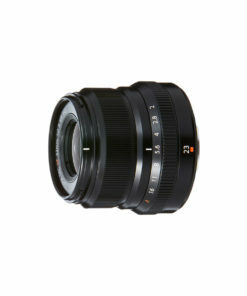 The Panasonic 25mm f1.7 LUMIX G ASPH lens delivers a beautiful bokeh background effect for shooting creative portraits. 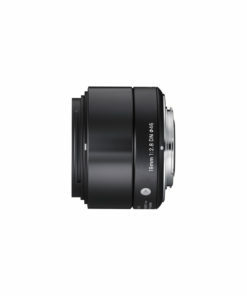 The fast f1.7 aperture encourages handheld shooting without a flash in dimly-lit environments and allows the true atmosphere of a scene to be captured in crisp, clear detail. 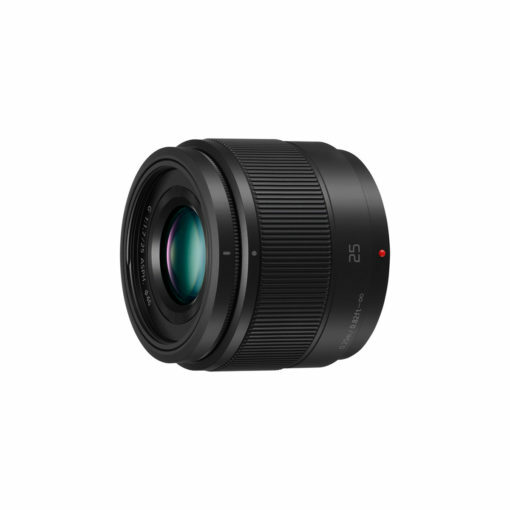 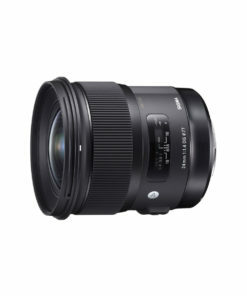 The lens provides a 50mm focal distance (35mm camera equivalent) similar to that of the human eye when mounted on a Micro Four Thirds camera and takes advantage of Panasonic’s 240fps contrast detection AF system. 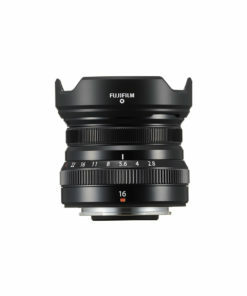 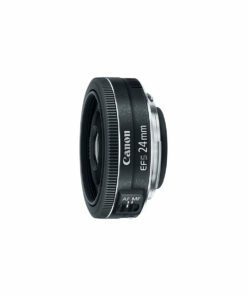 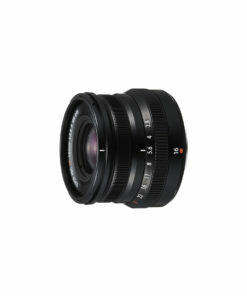 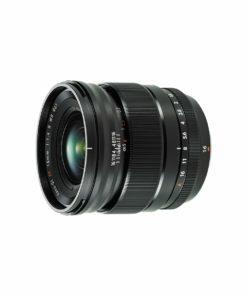 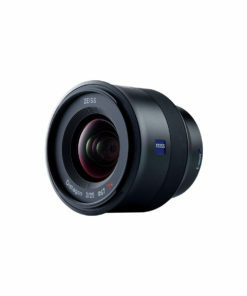 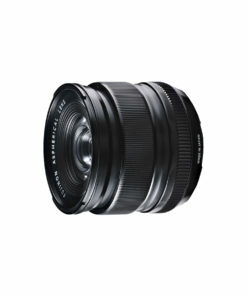 Its 0.25m close focusing distance makes it suitable for a wide range of shooting perspectives.